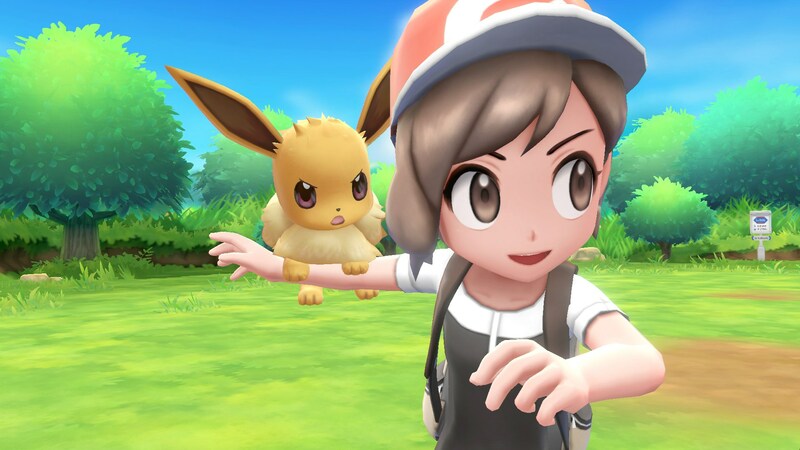 IGN published a new article today about Pokemon: Let’s Go, Pikachu / Eevee. It includes comments from director Junichi Masuda and lead game environment designer Kensaku Nabana. One of the big things we learn is that the team experimented with “a more photorealistic approach” when it came to visuals, but ultimately felt that the graphics didn’t fit in with the vision of a “more kind and soothing and inviting experience”. We’ve rounded up comments from IGN’s article below. You can read the full piece here.